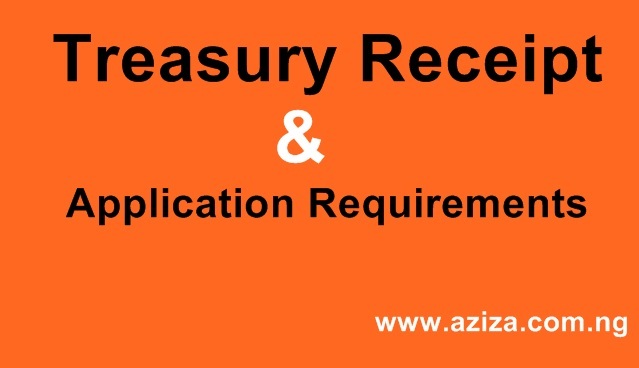 Treasury Receipt from Ministry of Labour & Productivity has the following requirements: Treasury Receipt requirements/ recruiters license for manpower supply. Treasury Receipt is one of the requirements of DPR Permit for Nigerian Manpower Supply, Training/Manpower Development and some other DPR Permit. Ministry of Labour and Employment- Through the State Controller.